We are stardust, we are golden. 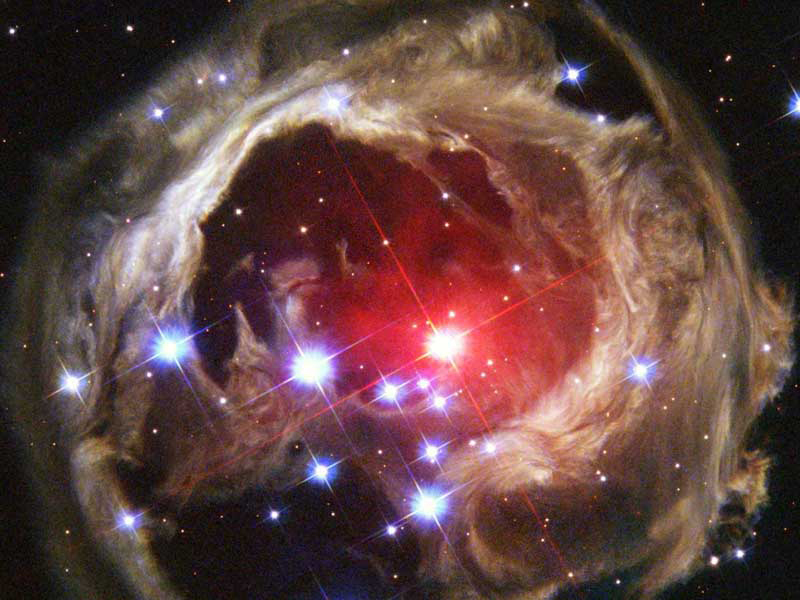 Star V838 Monocerotis’s (V838 Mon) light echo, about six light years in diameter, is seen from the Hubble space telescope in this 2004 photo released by NASA. It became the brightest star in the Milky Way Galaxy in January 2002 when its outer surface greatly expanded suddenly. Writing is an art … and a science. If you want to produce professional publications, documentation, websites, brochures or newsletters, ensure that you employ the services of a competent writer. I am an experienced science writer and science journalist. I write about anything from astrophysics, to engineering, ecology and social science. So my speciality really is writing about complex subject matter for diverse and non-scientific audiences. I do work for universities and research agencies both local and international, and I also write for the private sector e.g. engineering companies and industry federations. I have expertise in web content writing and have done stints as a freelance copywriter working for advertising agencies. 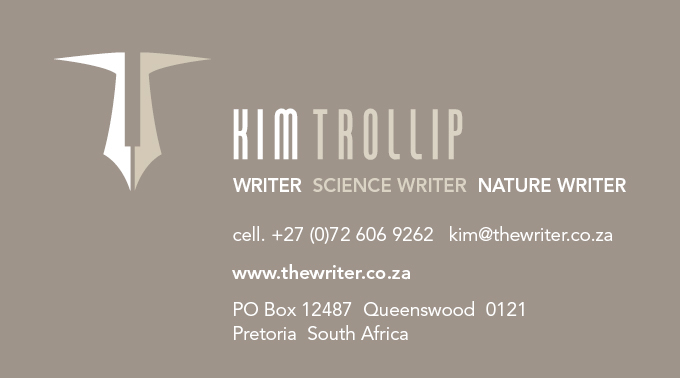 Writing holds the potential to move people to change and it is my intention at thewriter.co.za to use the written word and good communication practice to change the world for the better. I put people and planet before profits and my writing is always ethically inspired. For examples of my work visit the portfolio page and specialities page.